We have all had that sinking feeling when the door clunks firmly closed and we realise that our keys are inside out of reach. This is a nightmare situation for home, business and vehicle owners. 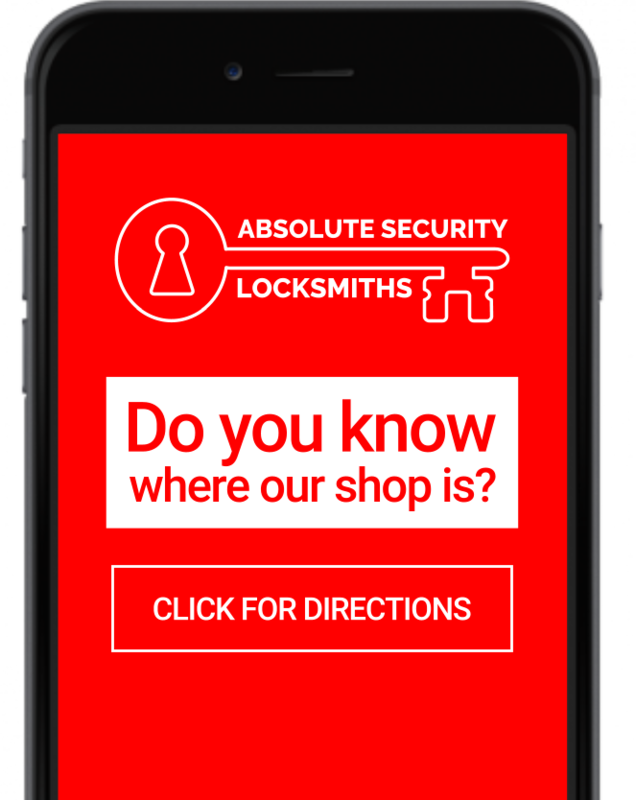 Absolute Security Locksmiths are ready to offer rapid help for your peace of mind when you get locked-out, locked-in, when you need to buy new locks or have old locks repaired and if you lose your keys or if you need duplicate keys cut in an emergency. We do not charge a call out fee. At Absolute Security Locksmiths we are completely aware that when you need a lock, you need it now! We therefore stock a wide range of lock products in our shop and can expertly install these for you fast. We are constantly updating our stock to meet demand and always try to source locks that have become discontinued by manufacturers. Absolute Security Locksmiths provide a lock refurbishment and re-keying service for locks that are either expensive to replace or obsolete. We offer an extensive key cutting service at an affordable cost. Not only are our keys reasonably priced, they are reliable too. We stock the largest range of UPVC spares in the East Kent region. Our locksmiths also provide a repair and fitting service including all adjustments to UPVC doors & windows. We typically stock up to 10 safes in the shop – in a range of sizes and specifications.